Reach your ideal customer at the right time, on the right platform and with the right message. Using programmatic marketing we use artificial intelligence to deliver you the best results at the lowest cost. Your one-stop-shop for weekly industry updates & professional analysis. MA+A is a proud member of the Forbes Agency Council. 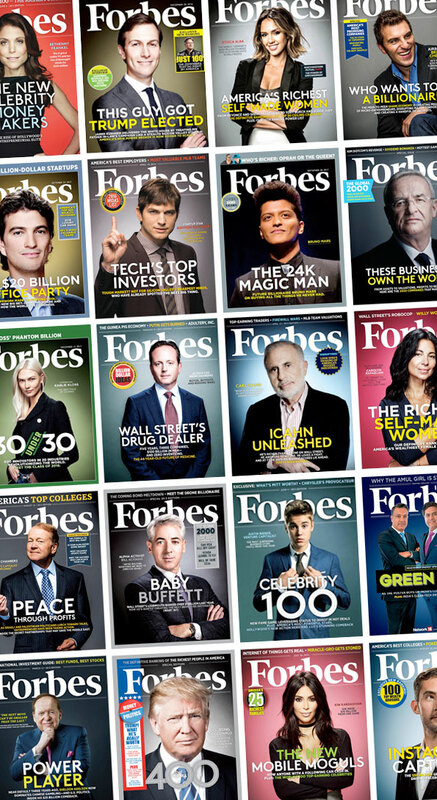 As a member, our professional insights are published on Forbes.com and we are considered to be thought leaders in the advertising, marketing & media field. Check out our recently published articles by clicking the ‘Read More’ button below. We help to simplify the digital landscape for our customers. When you soup it down, LinkedIn is the new Networking/Trade shows – Google Search is the new Yellow Pages – Facebook is the new Socializing & YouTube is the new TV. The positive difference with these technologies is that MA+A can show you trackable sales and revenue. It doesn’t have to be that complicated.